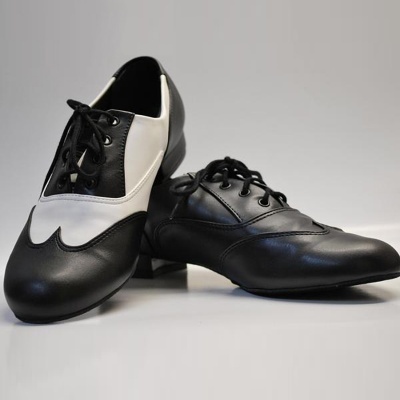 The SoDanca Classic Oxford Jazz and Ballroom Shoe is available in Adult sizes 3-13 in widths of Medium and Wide. Women should begin half-size up from street shoe size. Men should begin two sizes up.